You are here: Home › Research › Case Report: Implications for antibiotic-resistance. Horse wound successfully treated with homeopathy. Case Report: Implications for antibiotic-resistance. Horse wound successfully treated with homeopathy. 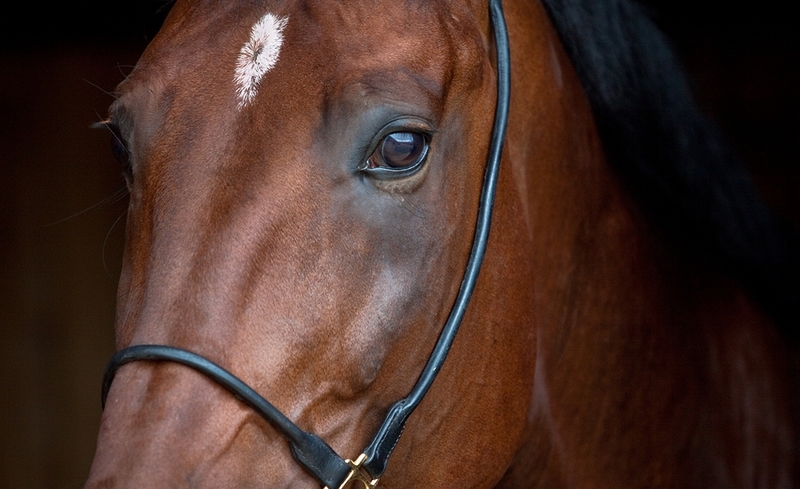 Horse failed to respond to antibiotic treatment after surgery. Oxacillin-resistant Staphylococcus haemolyticus and Actinobacillus equuli diagnosed. After treatment with homeopathic Silicea terra, clinical signs resolved. Homeopathic Silicea may be beneficial in cases of antimicrobial-resistant bacteria. Considering global threat of antimicrobial resistance, further studies are needed. A 4-year-old trotter gelding was treated homeopathically for delayed wound healing after surgery associated with antimicrobial-resistant bacteria. The horse failed to respond to antibiotic treatment with intravenous gentamicin and penicillin followed by oral sulfadiazine natrium and trimethoprim. Deep wound swab, bacterial examination, and microbial sensitivity test diagnosed oxacillin-resistant Staphylococcus haemolyticus and Actinobacillus equuli. At presentation for homeopathic treatment, the horse showed putrid inflammation, edema, and seroma. After treatment with the homeopathic medicine Silicea terra, resolution of clinical signs occurred. Homeopathic Silicea terra is one of many homeopathic medicines that may be beneficial in treating cases of putrid wound healing disorders associated with antimicrobial-resistant bacteria. Hence, considering the global threat of antimicrobial resistance, further studies should be conducted in cooperation with homeopathically trained veterinarians.